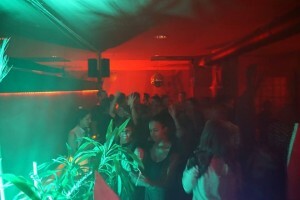 Gomma and Chromemusic ran a temporary offspace in munich for a few months. 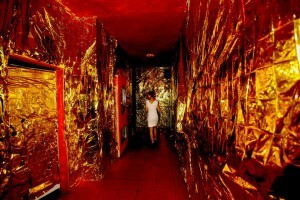 A gallery and barspace where several artists were showing their work and Gomma DJ’s playing the music. Art by following people has been shown: Ray Moore, Mirko Borsche, Martin Fengel, Nomad, Dompteur Mooner, Andreas Neumeister, Thomas Gothier.. Categories: Amore Mag & Exhibitions.